Want to influence the future of tech? Here's your chance! 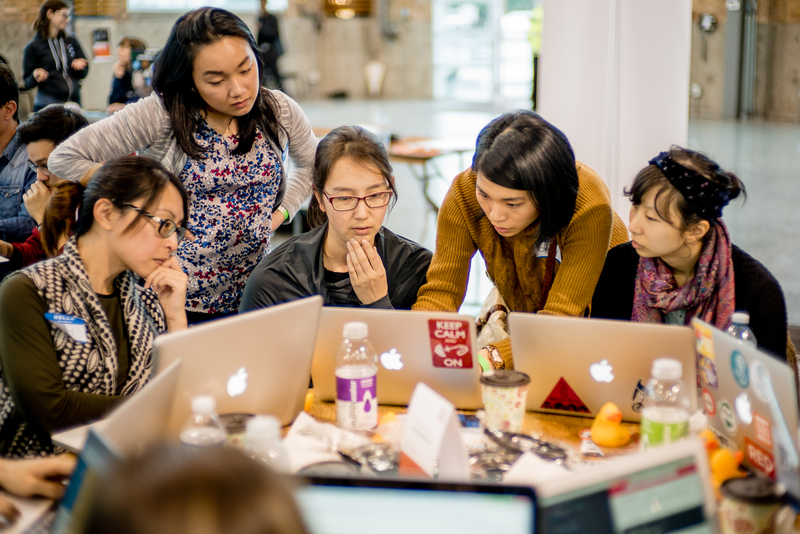 Lighthouse Lab’s most influential instructors and mentors will share their strategies on providing a structured and steep learning experience for beginner coders. We’ll shed light on everything from how to optimize lectures to impacting a diverse range of learners through mentorship. The Education Team will also highlight what we look for in new hires and what makes a good Teacher in Tech. So come on out with your resume, enthusiasm and a growth-mindset, to meet the team at Lighthouse Labs! This event is open to all ranges of developers in the Tech Industry, Alumni of Lighthouse Labs and anyone who is simply interested in Teaching in Tech.